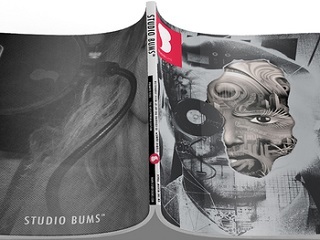 The proposed tagline for Studio Bums, a quarterly print magazine scheduled to roll out in 2016, is ‘The First Magazine for Artistpreneurs.’ Not bad. Perry, a native of New York City, started DJ-ing at age 13 and was involved with a couple of websites on his resume that some may recognize – onestopebeats.com and beattalk.com. His work with Erika Lovette earned a 2014 Syracuse Area Music Award (Sammy).